All the amenities you’re looking for. 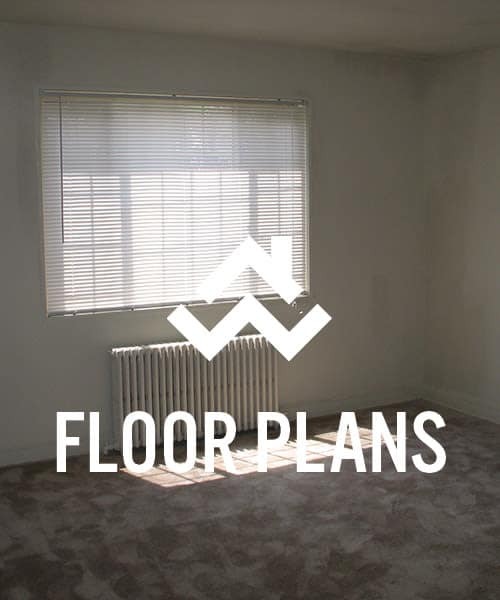 Choose from one or two bedroom floor plans. Check out our community photos. The best of the D.C. Metro Area can be yours when you live in a one or two bedroom apartment at Hamilton Manor in Hyattsville, Maryland. Choose from a variety of bright and spacious floor plans depending on your needs. Enjoy lush landscaped grounds, access to a convenient onsite laundry center, and available storage units. 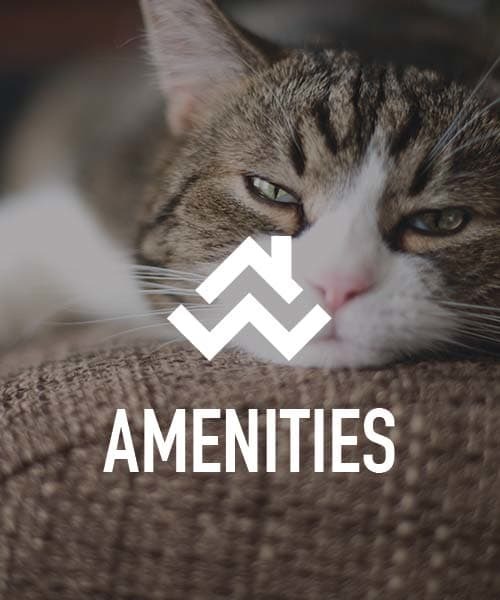 Our cat-friendly apartments for rent near Prince George’s Community College offer unparalleled customer service through our onsite management team and 24-hour emergency maintenance. Come experience how good life can be at Hamilton Manor apartments. The incredible community at Hamilton Manor needs to be seen to be believed. From your one or two bedroom apartment, you’ll enjoy views of the mature, wooded landscape, including ample green space and a children’s playground. Look inside each of our bright and spacious floor plans to see the fully equipped kitchen with available dishwasher and garbage disposal. Select homes feature roomy walk-in closets for added storage. West Hyattsville is a picturesque commuter’s dream. 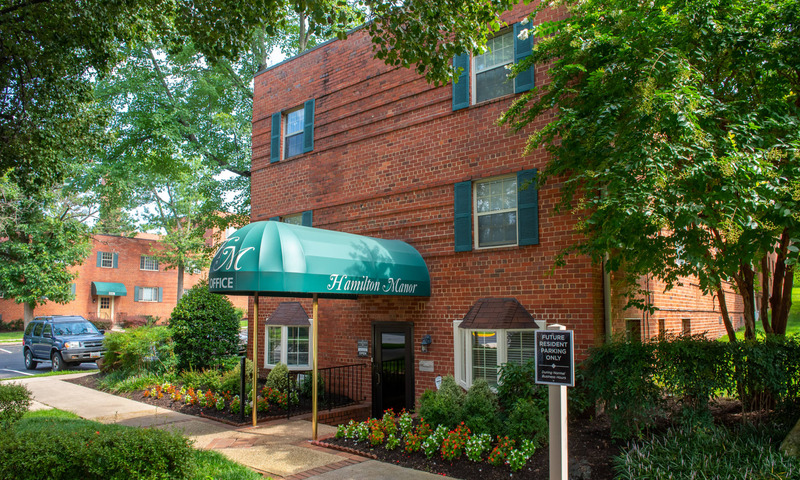 Easily get to the heart of Washington, D.C., and the rest of the D.C. Metro area from your home at Hamilton Manor. 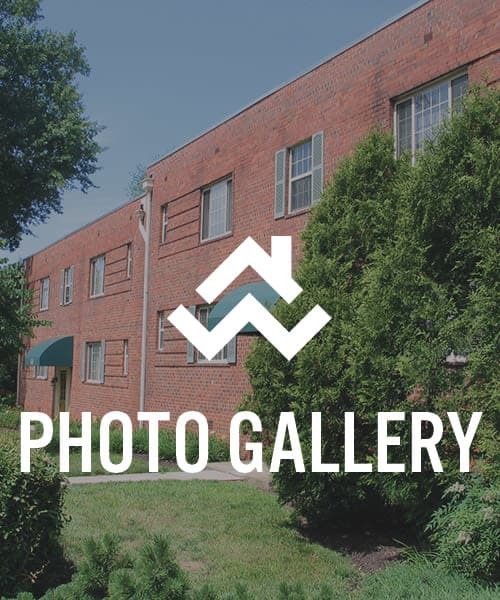 The West Hyattsville Metro station is nearby, or you can hop on Queens Chapel Road and quickly get to Howard University or MedStar Washington Hospital Center. Walk to pick up groceries at ALDI down the street, or if you don’t feel like cooking, grab takeout at Acapulco Spirit or New Century Carry Out.